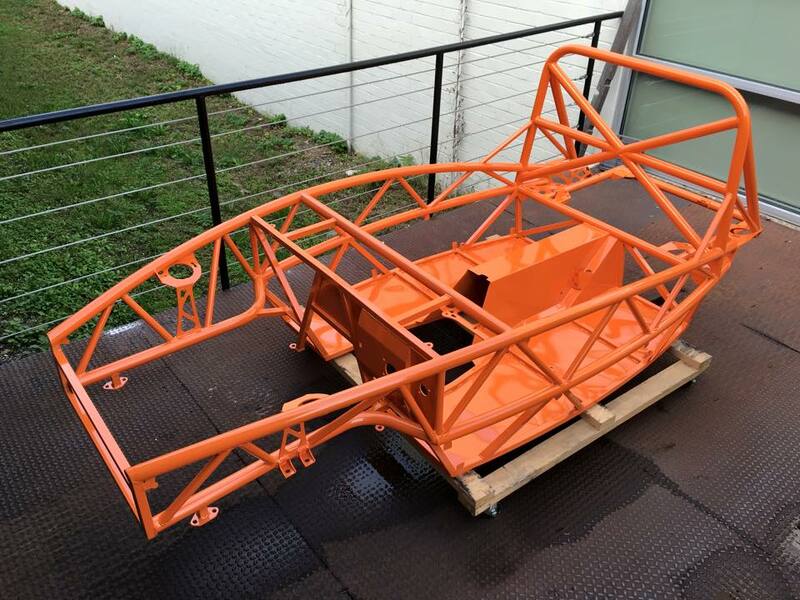 Exomotive - US Manufacturer of Exocars & Kit Cars | People love this color for a reason! People love this color for a reason! 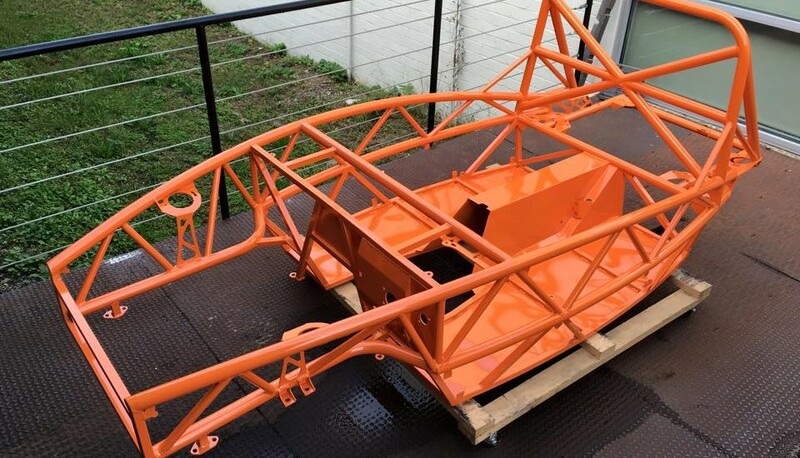 New Tucker Orange is our most popular orange powder coating color. Looks great in the sun or the shade!